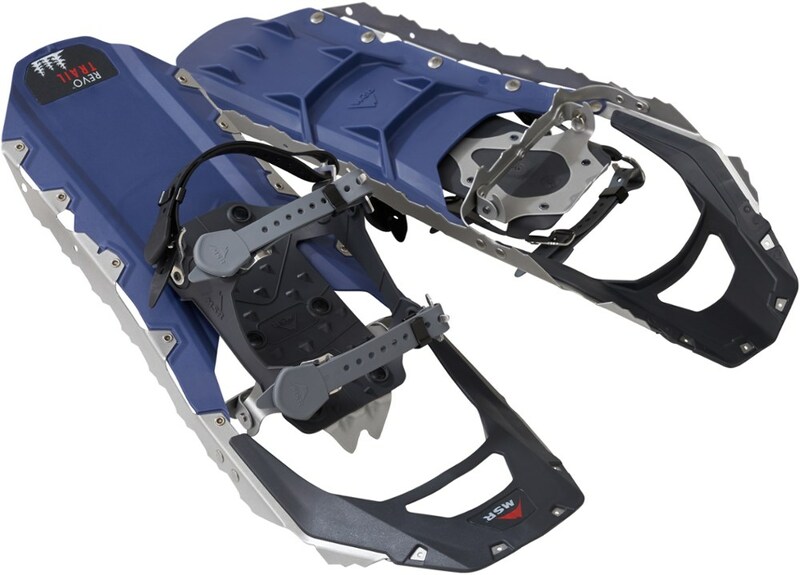 Tubbs Footwear Xplore Trail Walking Kit - 25 X160104201250. 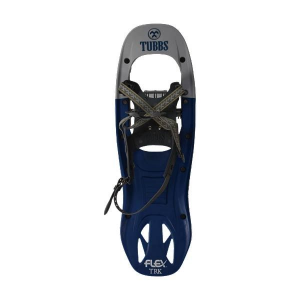 The Tubbs Xplore Snowshoes are great for those getting started. 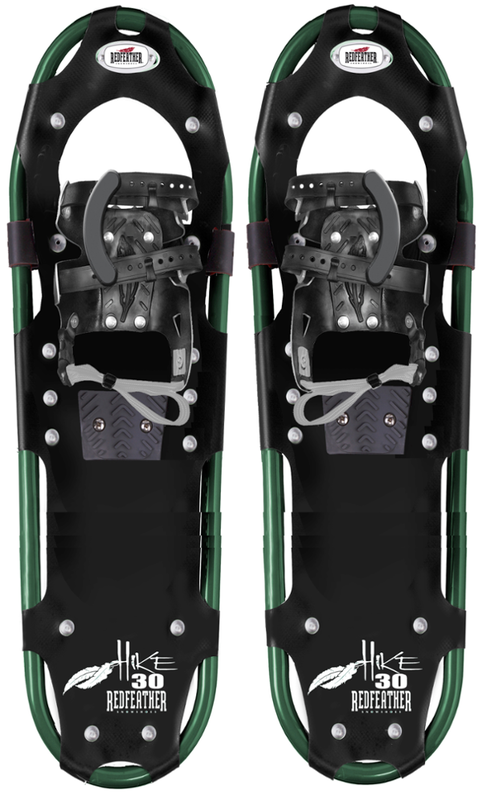 Tubbs gaiters and poles complete the package. 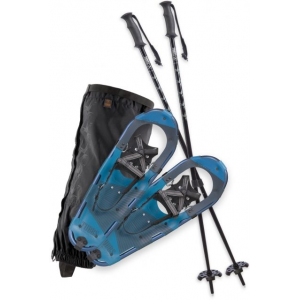 Poles provide stability and gaiters prevent snow and water from entering your boots. CLOSEOUTS . 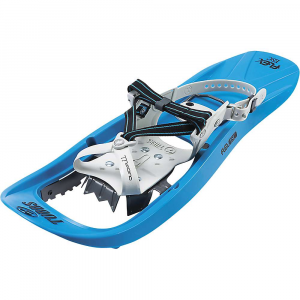 Everything you need to get started exploring the great outdoors in winter! 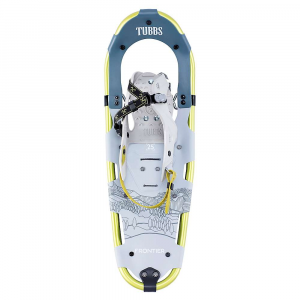 Tubbsand#39; Xplore 21 snowshoe kit includes quality recreational snowshoes, poles and gaiters. Intuitive bindings connect in a cinch so you can spend less time at the trailhead and more time in the woods. Available Colors: TURQUOISE/WARM RED.